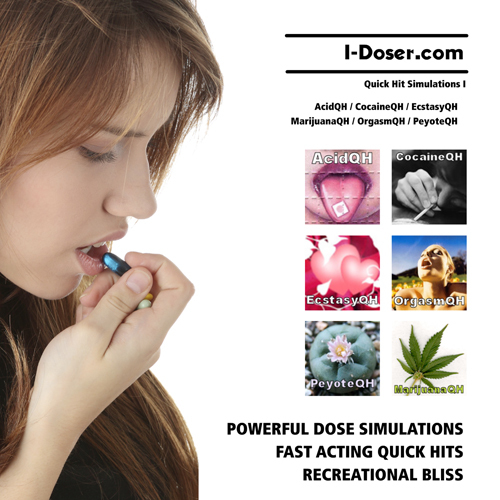 WARNING: This is a SINGLE DOSE that is about 8 hours of play time. This is a SINGLE DOSE DOWNLOAD of nearly 400 MB. Please be on GOOD WIFI and have enough DRIVE SPACE free to support the download size. 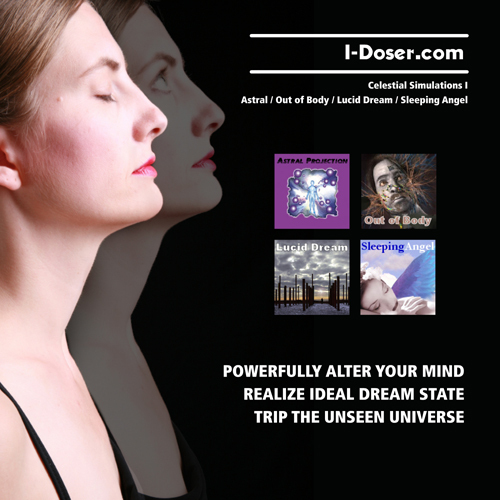 It is a misconception that our dreams are unconscious wishes or nonessential brain activity. They often provide guidance for life transitions, self understanding, relationship direction, and much more. To decipher these clues, you MUST remember your dreams EVERY NIGHT. 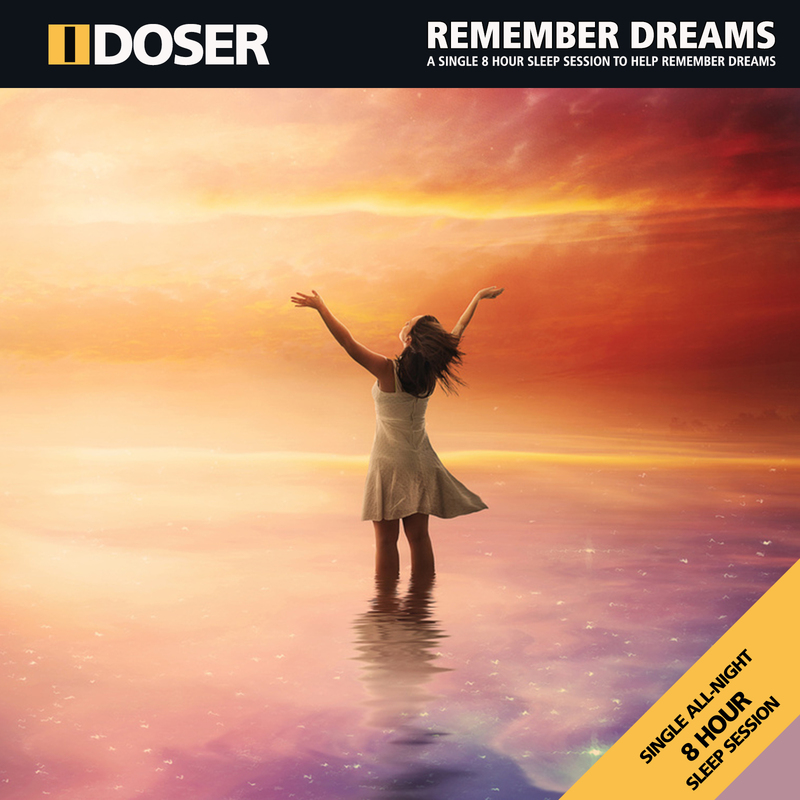 Use this certified sleep induction music to help remember your dreams, obtain lucid control, and enhance sleep. Use daily as you fall to sleep and continue use as dream recall improves.